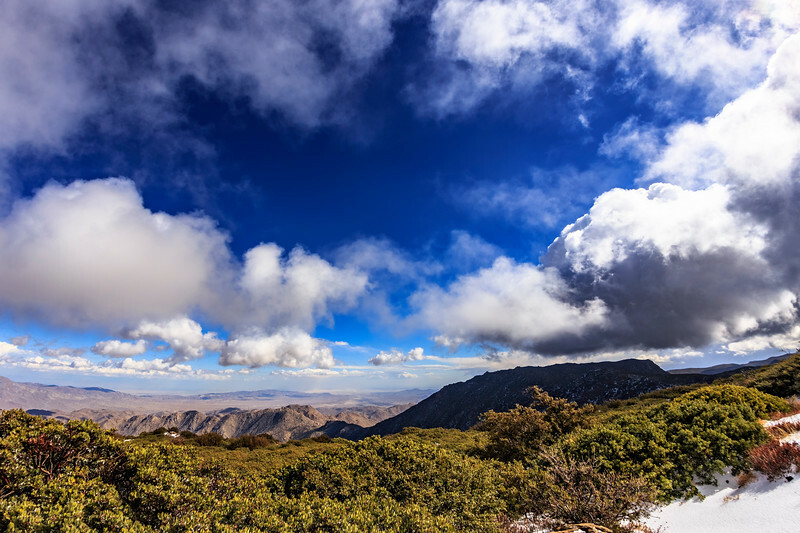 I headed up to Mount Laguna (San Diego County) to shoot the snow, but was more fascinated by the clouds. This is a single frame from some timelapse sequences I shot here. This is looking east toward the desert. This was shot from Monument Peak Road - one of the higher vista points in the area.